No, I’m not talking about the showdown between the Democrats and the Republicans…although there are similarities. I mean the short-lived, but much-loved TV series, American Gothic, brainchild of Shaun Cassidy. Wow, being Joe Hardy on the Hardy Boys/Nancy Drew Mysteries sure messed him up. 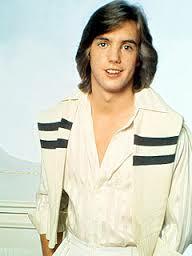 Or maybe having David Cassidy for a bro. Or was it Da Doo Ron Ron? Whatever, this show was seriously hair-raising (see what I did there, back to Shaun Cassidy and his big hair) and wickedly cool. 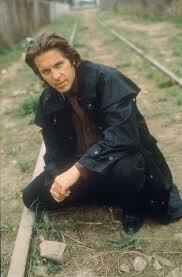 Gary Cole was evil, but in a you’re-hot-way, as Sheriff Buck. Nick Searcy (Justified, Cast Away, The Ugly Truth). Bruce Campbell sure got bugged. 22 episodes was not nearly enough. This show was sadly way ahead of its time. Replay this now and it would be a huge hit. Supernatural amusement that should have gone on and on and on. Next Post What About Bob? When was this show on TV?